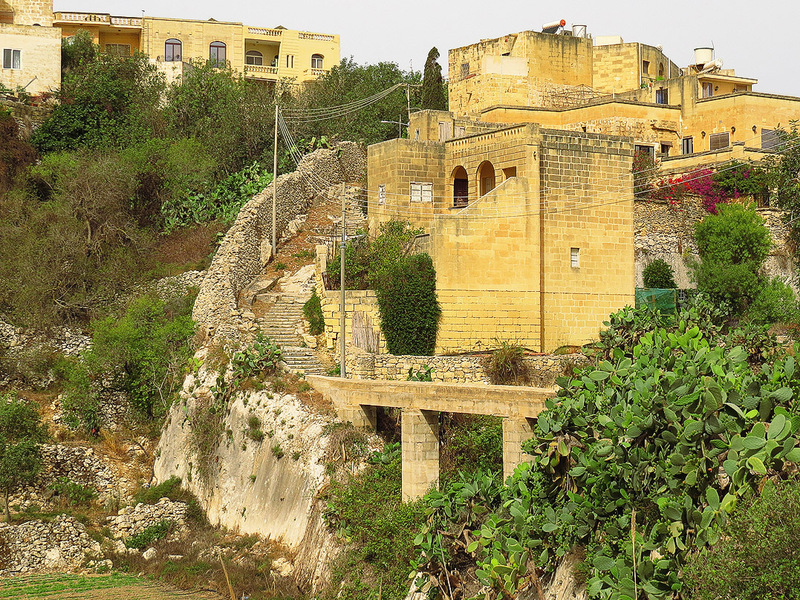 A short mile away from the main town of Victoria in Gozo and just before one reaches the small village of Kercem lies a small hidden gem – the valley of Lunzjata. This very picturesque steep sided valley is one of the few places in the islands where a permanent freshwater spring can be found. This rare commodity makes the small valley a rather special place. Early inhabitants of the valley probably dwelled in the caves on the valley’s sides – a few of these are in fact still accessible while others remain in use for storage. One of the caves is also thought to have served as the area’s earliest place of worship. 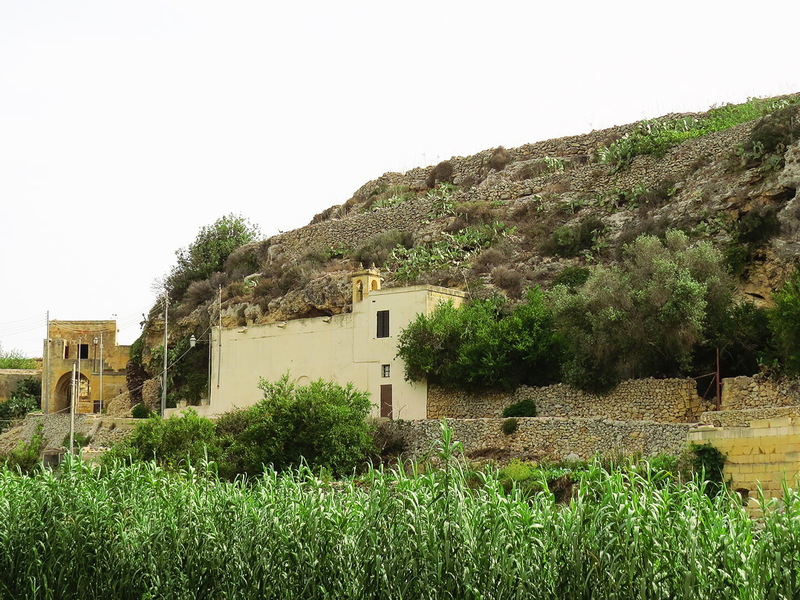 As always the Knights set great store with such pristine places and the valley was once their exclusive hunting ground on the island of Gozo. They had a small elegant gateway built at the valley’s entrance and this still stands to this day. Just past this gate is a simple chapel dedicated to the Annunciation (Il-Lunzjata in Maltese – hence the valley’s name).The chapel, which is partly hewn out of the rock, dates from 1629 and replaced an earlier structure. From the chapel a track runs for some distance along one of the valley’s sides – from here one can see the caves in the hillside – until the track ends at a decorative fountain. The fountain dates back to 1698 and bears the coat of arms of Grand Master Perellos, during whose reign it was built. The fountain has been recently restored by Din L-Art Helwa – Malta’s Heritage Trust. The presence of water of course means that every available inch of the valley is intensively cultivated. 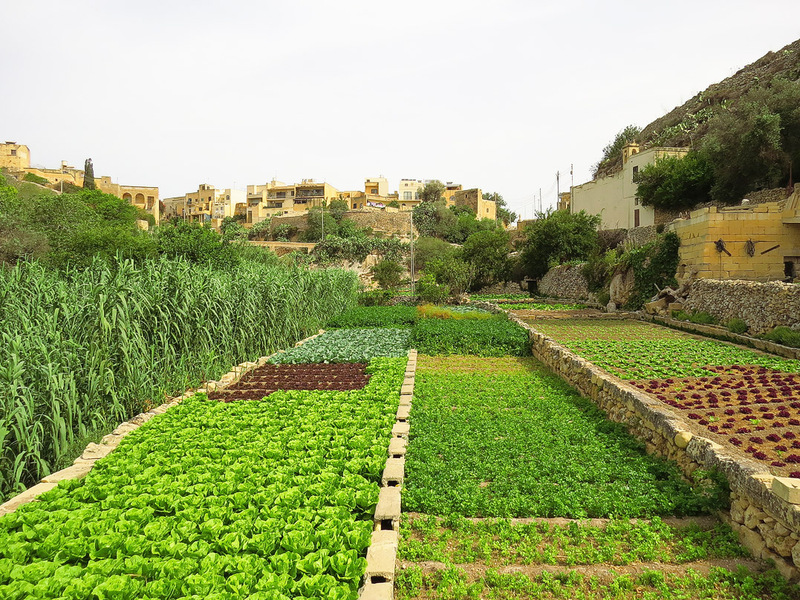 The small allotments are replete with vegetable gardens; and olive, almond, pomegranate and carob trees also grow in various parts of the valley. The sound of water running through the stone-cut channels is the ever-present soundtrack to the place. A thick reed bed covers the valley floor and here resides one of the valley’s most interesting inhabitants – the very rare endemic Maltese freshwater crab (Potamon fluviatile lanfrancoi). The crab lives in burrows which it digs in mud at the valley bottom and it is very difficult to get a glimpse of this elusive species. The valley supports a number of different habitats which include maquis vegetation on the valley sides. 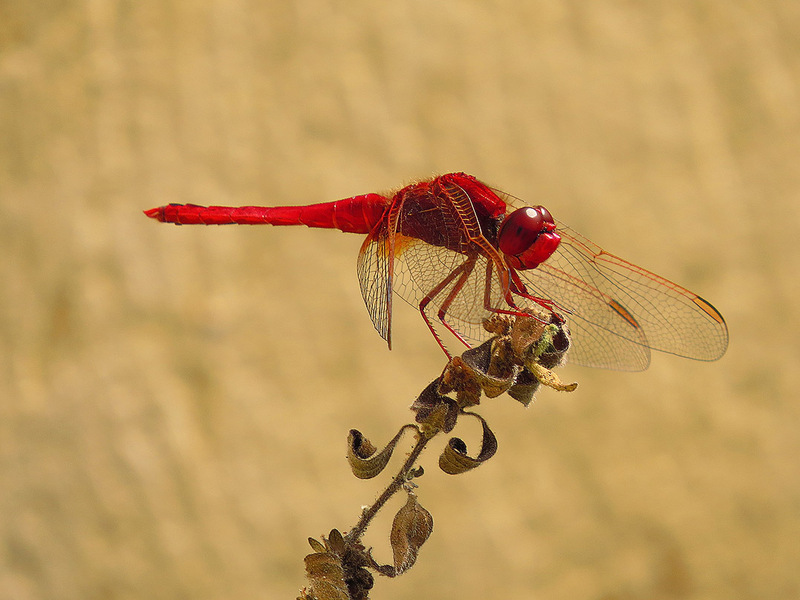 The site is also a good birdwatching place during the spring and autumn migration seasons. Above all else it is an exquisite haven of quiet so close and yet seemingly so far away from human habitation. The Lunzjata Valley is a Natura 2000 site and is protected under EU regulations due to its diversity of species.